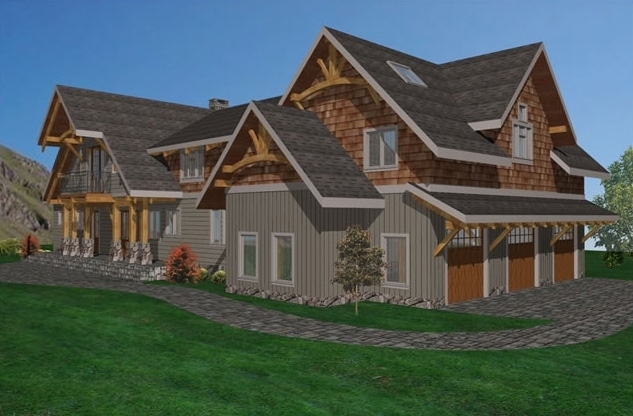 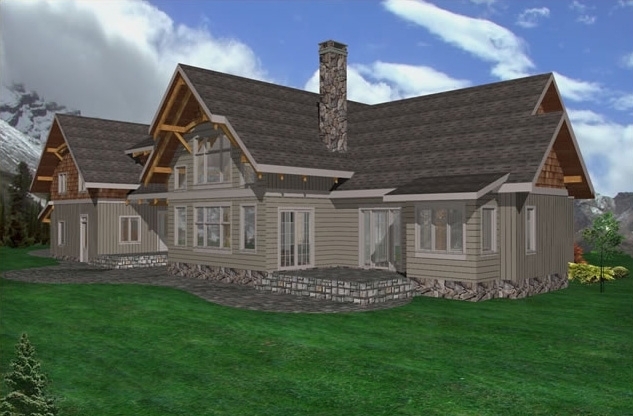 This spacious timber frame log home offers an open kitchen, dining and great room concept, large master bedroom with ensuite and walk-in closet, office and laundry on the main floor. 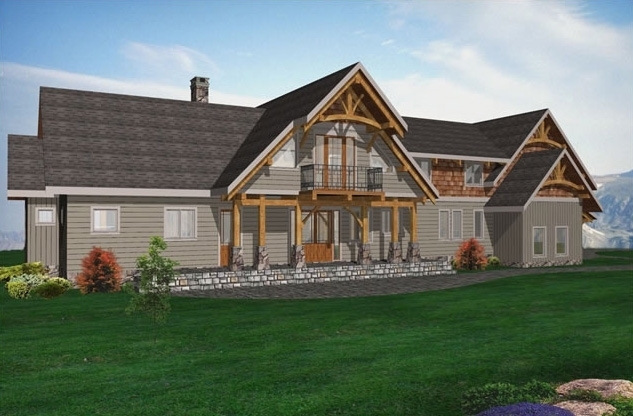 Upstairs are three bedrooms, two full bathrooms, a powder room and playroom. 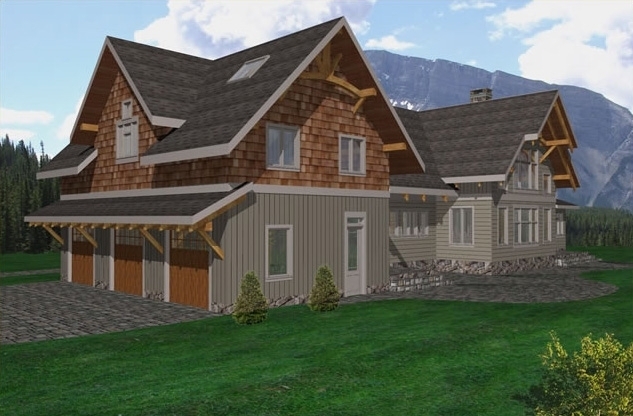 Luxuries in this home include a spacious loft, bar, dumb waiter, laundry chute and three car garage.